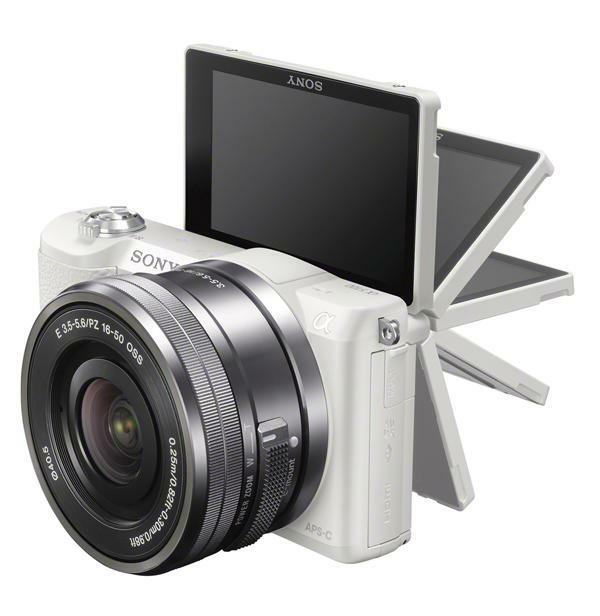 Sony had a surprise camera announcement this morning: Sony Japan, that is. 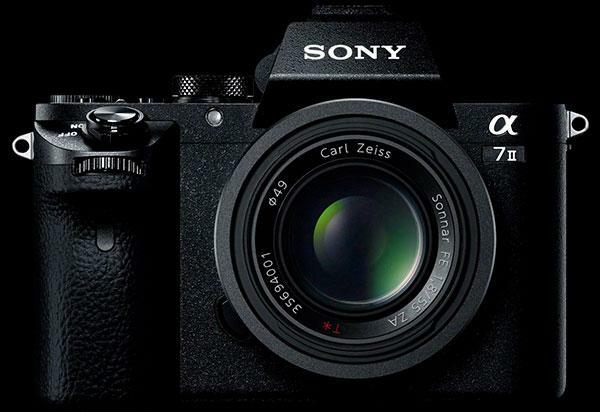 The Sony mothership in Tokyo unveiled the new Sony Alpha A7 II, a successor to the Sony Alpha A7, which was the first full-frame mirrorless camera on the market. 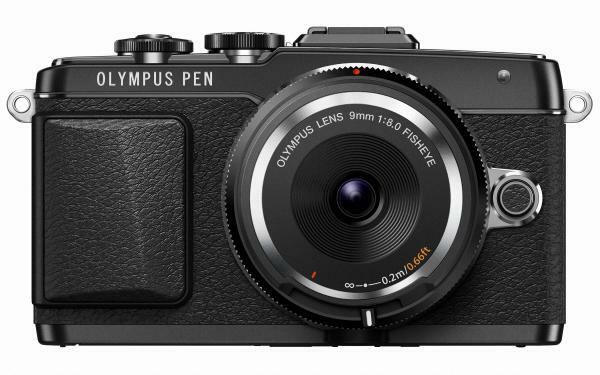 The new Olympus PEN E-PL7 is a stylish, lightweight and compact interchangeable-lens camera that features much of the same technology as the award-winning OM-D models. 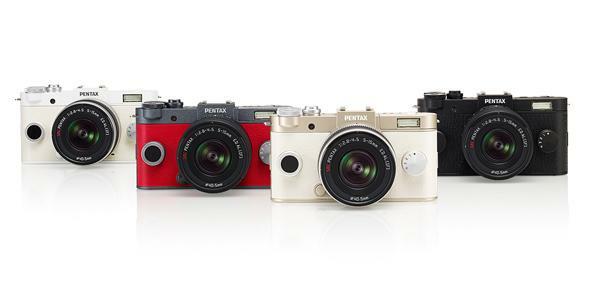 Featuring the new 180˚ downward flip touch LCD screen, a Selfie-dedicated mode and built-in WiFi. 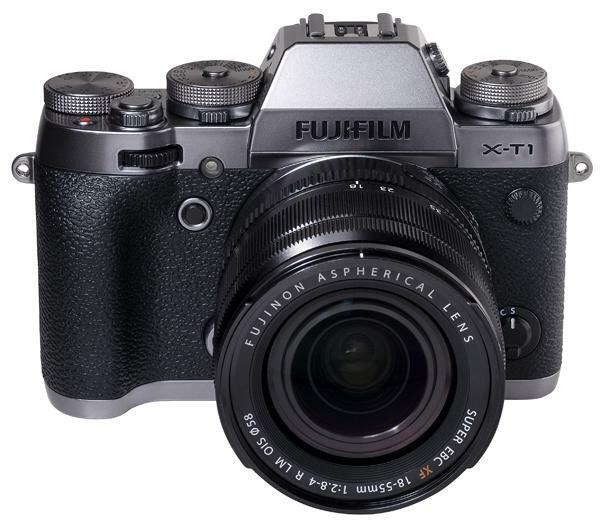 The TruePic VII image processor works with a 16.05 megapixel Live MOS sensor and M.ZUIKO lenses to provide high resolution, superior color reproduction and high sensitivity. 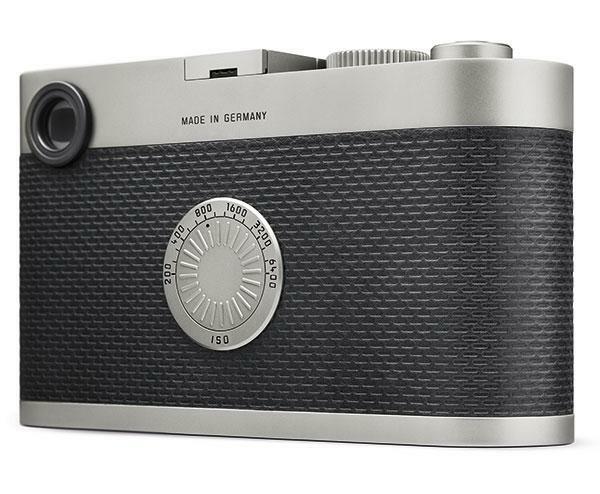 With the photokina show in Germany still a month away, Leica Camera has jumped the gun and announced its latest rangefinder. 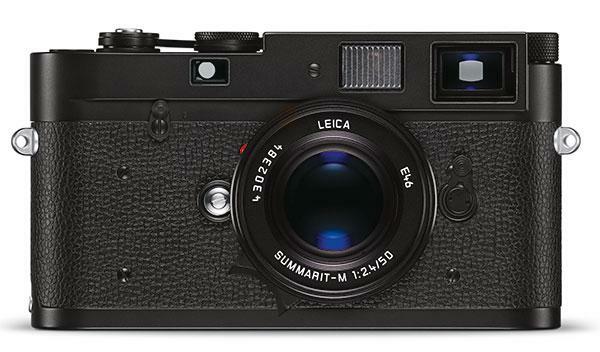 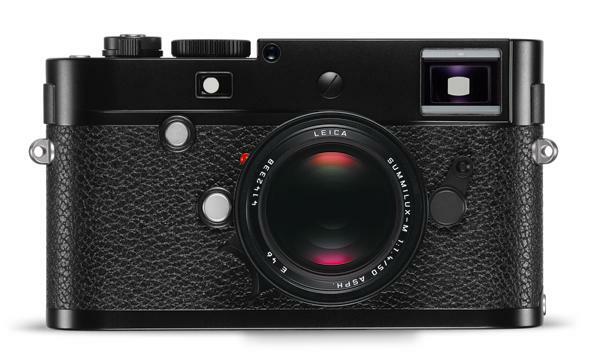 Based on the popular M version, the stylish and lightweight Leica M-P shares many similar features with that model but with a few new additions. 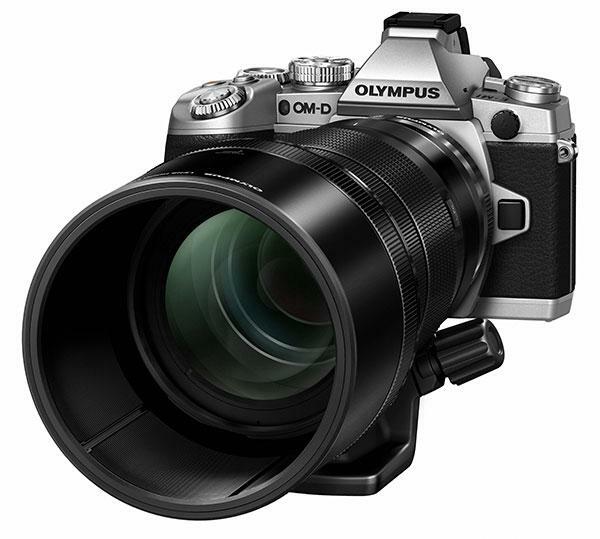 Photographers who like shooting in black-and-white have a newly styled option to choose from. 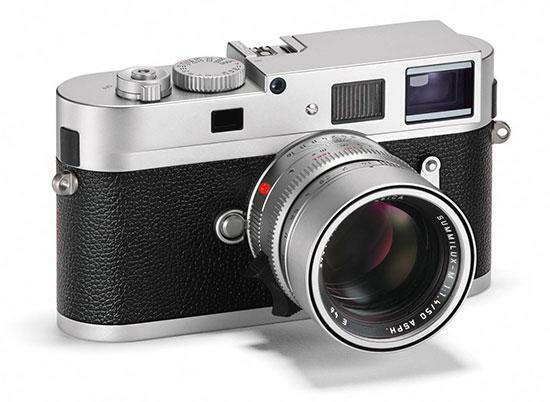 A silver chrome version of the black-and-white-only Leica M Monochrom rangefinder camera has finally gone on sale. 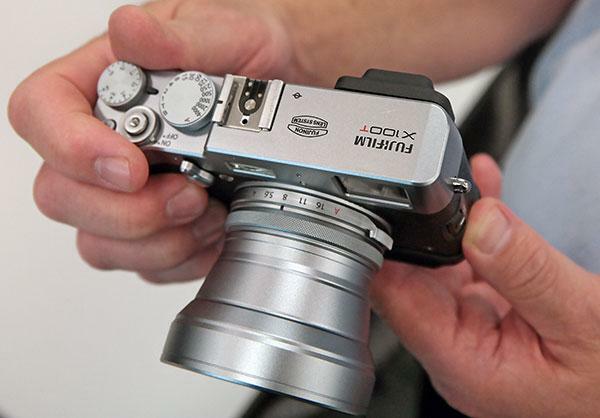 Sony introduced the compact A5100 mirrorless, interchangeable lens camera this morning, which features the same 24-megapixel APS-C size sensor and same Fast Hybrid Autofocus (AF) system as the slightly higher-end A6000 model. 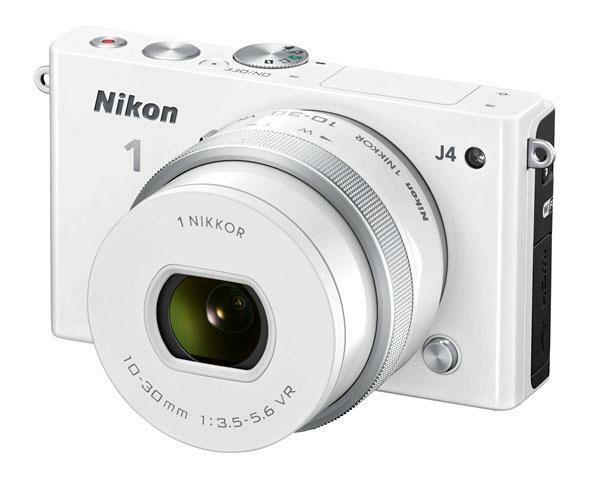 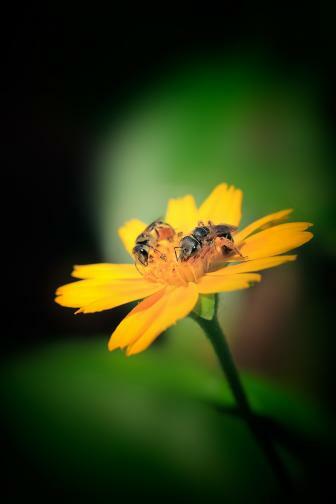 Nikon 1 users will appreciate the incredible speed and accuracy offered by both the new Nikon 1 J4 and Nikon 1 S2. 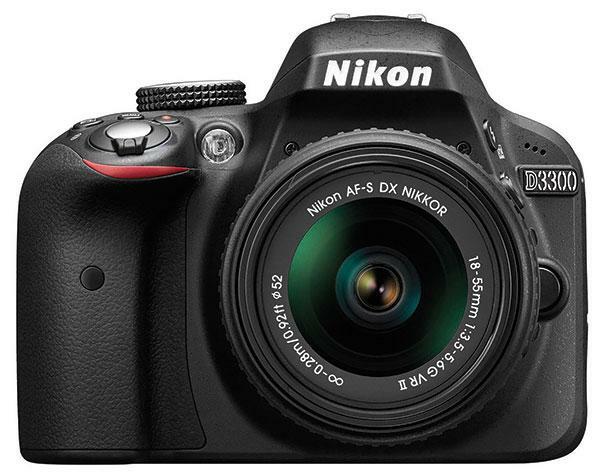 Like the recently announced Nikon 1 V3, both cameras feature the world’s fastest continuous shooting frame rate at 20 frames-per-second (fps) at full resolution, ideal for capturing split-second moments that can last a lifetime. 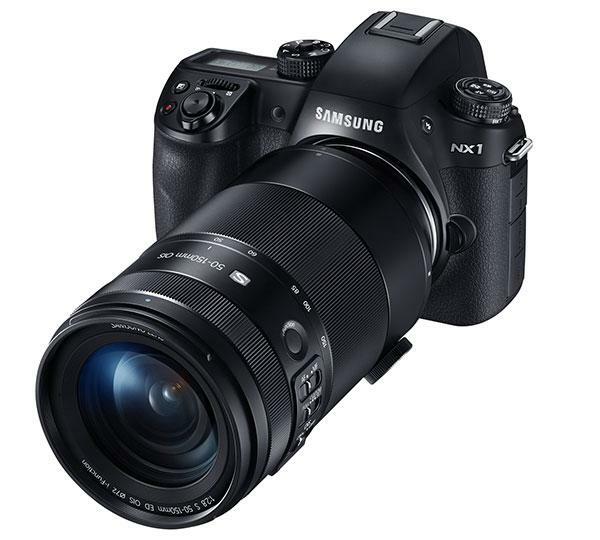 Additionally, the J4 sports an impressive 171 contrast detect focus areas and 105 phase-detect AF points for incredible autofocus accuracy when capturing either stills or HD video.